Mother’s Day is nearly upon us. So, if you’re short of ideas on what to buy one of the most important people in your life, then we’ve got some the perfect suggestions for mums of all ages. Mother’s Day this year is on Sunday 13th of May. To help along with the celebrations, then be sure to check these out at your local liquor store. Our first pick from our top suggestions is the Mozart Chocolate Cream Liqueur. This year they’ve been perfectly bundled with Lindt chocolates for an indulgent chocolate experience. The special packaging features 6 complimentary Lindt Chocolates plus 2 easy to make cocktail recipes, the Mozart Chocolate Frappe and the Mozart Strawberry Gin Fizz. These recipes should inspire her to make them or if you really want to be in her good books, you can offer to make a cocktail or two for your mum on her special day. Suggestion no 2 is the Fiorente Elderflower Liqueur Glass Set. This exquisite Italian Elderflower liqueur comes with 2 complimentary elegant tumbler glasses and is a great Mother’s Day Gift choice. The package features 5 classic recipes so you are spoilt for choice for recipes. Whether it’s a Hugo Spritz or a G&T, you’ll have it all at your fingertips and the main ingredient of course – the bottle of Fiorente! 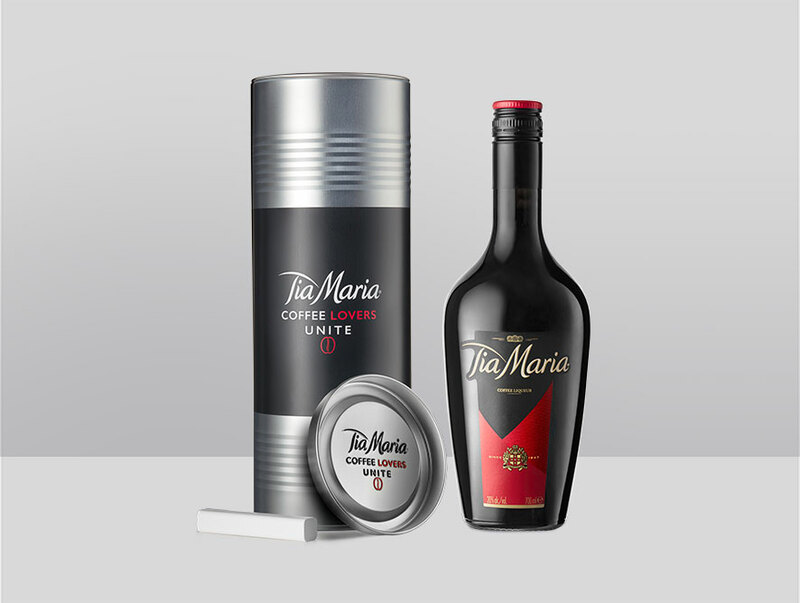 For coffee loving mums there’s Tia Maria Limited Edition Tin. This Limited-Edition pack features a Chalkboard wrap and chalk. It also features 3 coffee cocktails, from the classic Tia Espresso Martini to the fun and exciting Tia Popcorn Frappe. Our last suggestion is Cointreau Orange Liqueur. A favourite liqueur all over the world and featured in over 350 cocktails and countless home bars, it’s one you know it’s a gift she’ll appreciate. 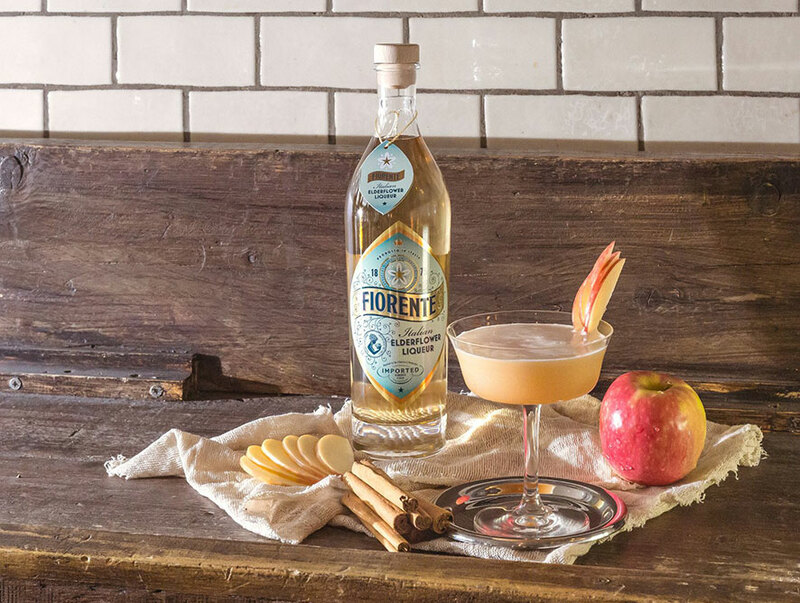 If your mum loves a Margarita or two, then Cointreau is an essential ingredient for the classic Margarita, so it is a must-have in your liquor cabinet! Back in 1948, a US socialite by the name of Margaret Sames created a cocktail for her guests using her 2 favourite drinks – Cointreau and tequila at one of her parties in Acapulco Mexico. Her friends nicknamed the drink Margarita (after her) and it was later adopted in popular bars around the US as regular guests of the socialite included Nick Hilton, founder of the Hilton hotel chain, Joseph Drown, owner of the Hotel Bel-Air in LA and other influential people who helped popularise the drink. Cointreau regained popularity with The Cosmopolitan and White Lady in the 80s. Today, bars across the world use Cointreau as a key ingredient, and more recently the Cointreau Fizz (Cointreau Lime & Soda) has been growing in popularity due to its refreshing taste and its ability to be garnished with just about any choice of fruit and garnish. Countless Cointreau Fizz variations like the Apple & Rosemary Fizz, Strawberry & Mint Fizz, Lychee Fizz or Cucumber & Basil Fizz can be made. The Fizz can be adapted to accommodate personal taste. Whether your mum enjoys a Margarita, The Cosmopolitan or the Fizz, you simply can’t go wrong with Cointreau. Regardless of which top suggestions you think your mum will enjoy, give your mum something special, you know she deserves to be spoilt and pampered. Look out for the Fiorente & Mozart gift packs at all good independent liquor stores while Tia Maria is available at Dan Murphy’s and BWS. Cointreau is available at all good national and independent liquor stores. 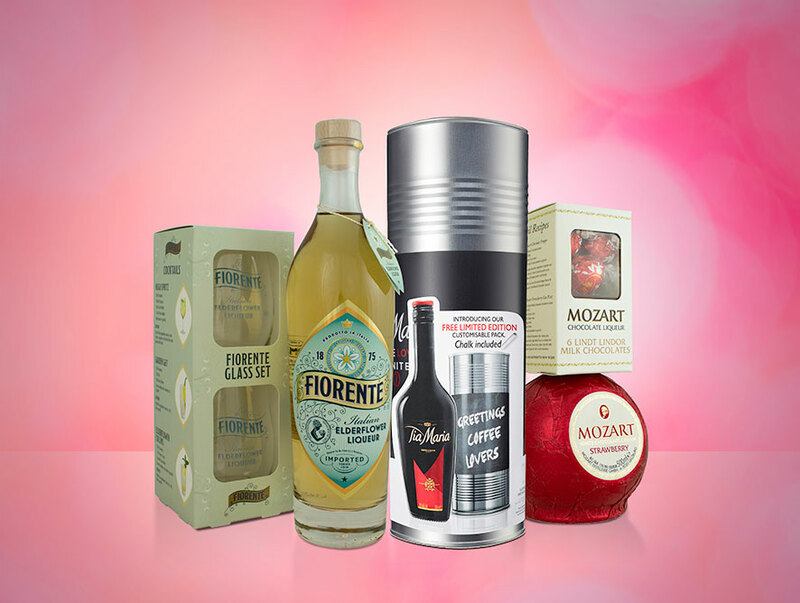 Click to discover more about Cointreau, Fiorente, Tia Maria and Mozart Chocolate liqueurs.